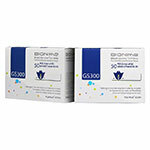 Buy TRUEtrack Blood Glucose Test Strips - Box of 100 online! 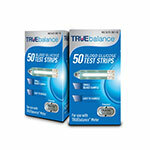 TRUEtrack Blood Glucose Test Strips (100 ct) are made for use with the TRUEtrack Blood Glucose Monitoring System. 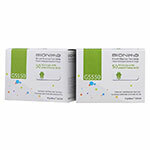 The TRUEtrack Blood Glucose Test Strips feature biosensor technology for oustanding performance at an affordable price. 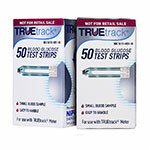 TRUEtrack Blood Glucose Test Strips, (100 ct) are made for use with the TRUEtrack Blood Glucose Monitoring System. 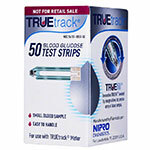 The TRUEtrack Blood Glucose Test Strips feature biosensor technology for oustanding performance at an affordable price. 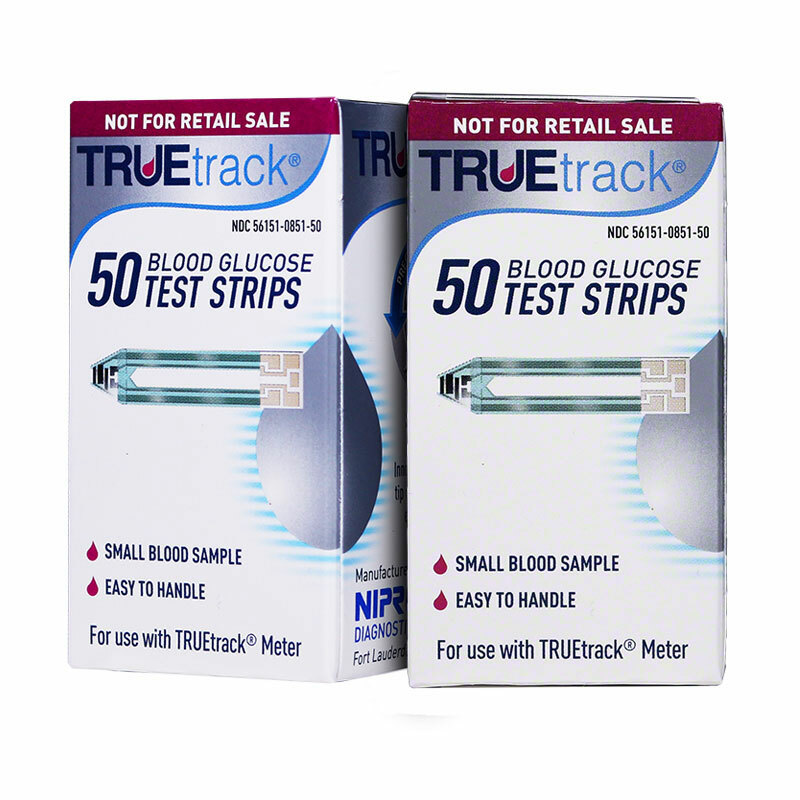 The package of TRUEtrack Blood Glucose Test Strips contains 50 test strips, 1 code chip and directions for use (per box). Beveled-tip design allows for precise entry of blood sample. Accurate results in only 10 seconds. Easy to use and get accurate glucose reading in just two simple steps. Patented four-electrode technology helps ensure adequate blood sample. Up to 30% less expensive than other major brands of glucose testing systems. Meter beeps when proper blood sample is detected. 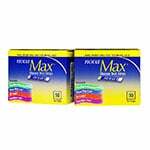 Great product with a great price! Love the periodic discounts also. Really helps to keep me on track! Great product and excellent company. Rely on them for everything.